Thank you to everyone who participated in, supported, attended, spoke and exhibited at Pathology Visions 2013. 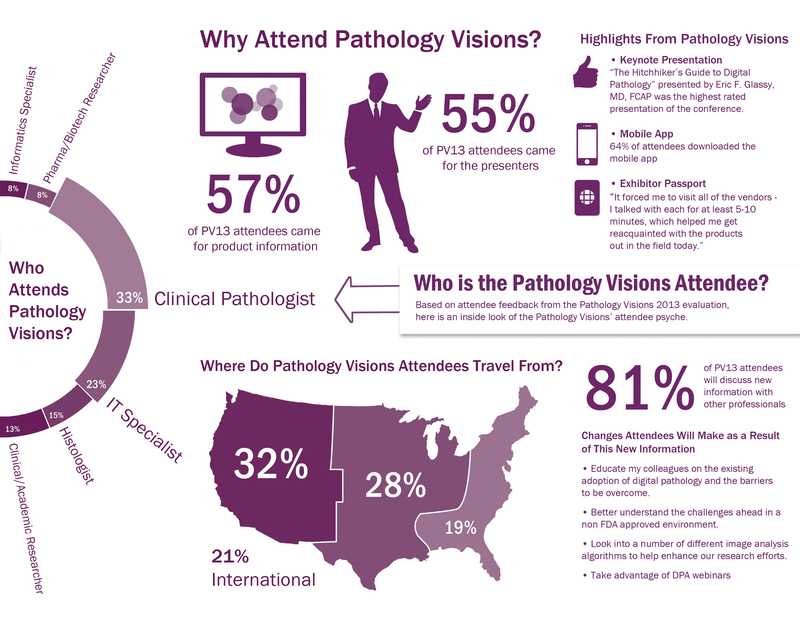 Click here to learn more about what happened at Pathology Visions 2013. October 11 - October 14, 2015 at the Westin Boston Waterfront in Boston, MA.